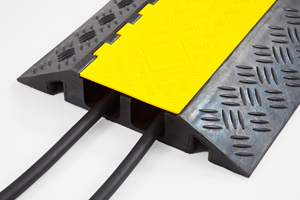 Our best selling medium to heavy duty plant ramp, the TRP140 Series core profile thickness is 140mm respectively. 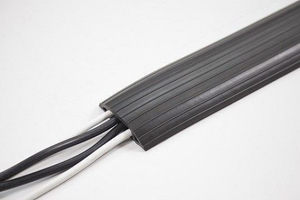 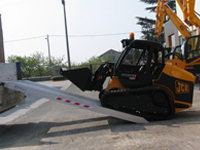 Two widths are available: 400mm and the extra wide 480mm. 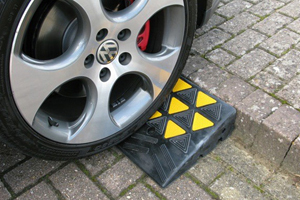 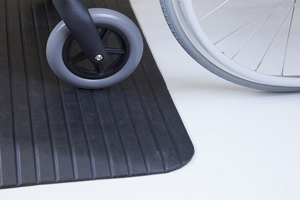 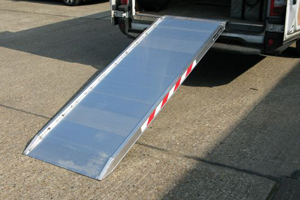 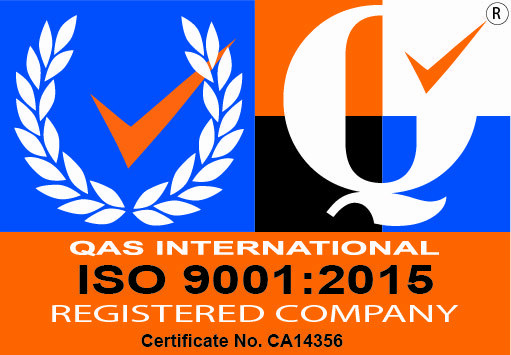 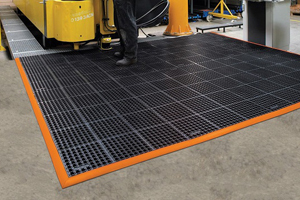 They feature a capacity of up to 5500kg and are ideal for use as plant ramps, for digger ramps and for tele-handlers. 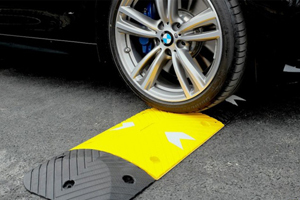 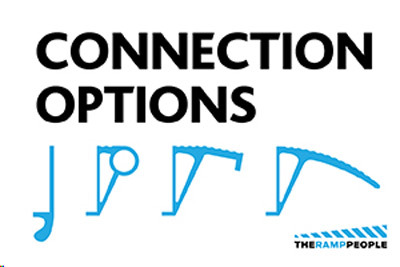 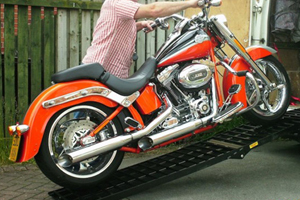 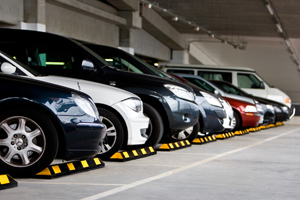 See vehicle ramps for a full list of features and options. 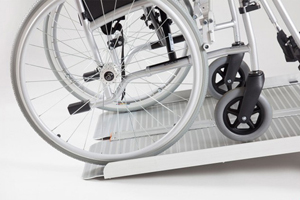 On the TRP140 series the minimum width of tracks/wheels is 300mm. 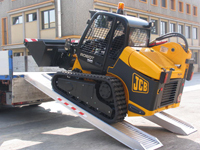 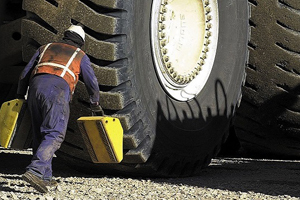 On the TRP140/L extra wide series the minimum width of tracks/wheels is 350mm.